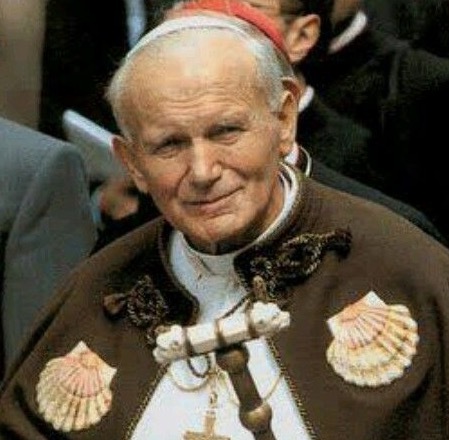 "For the Church, pilgrimages, in all their multiple aspects, have always been a gift of grace." 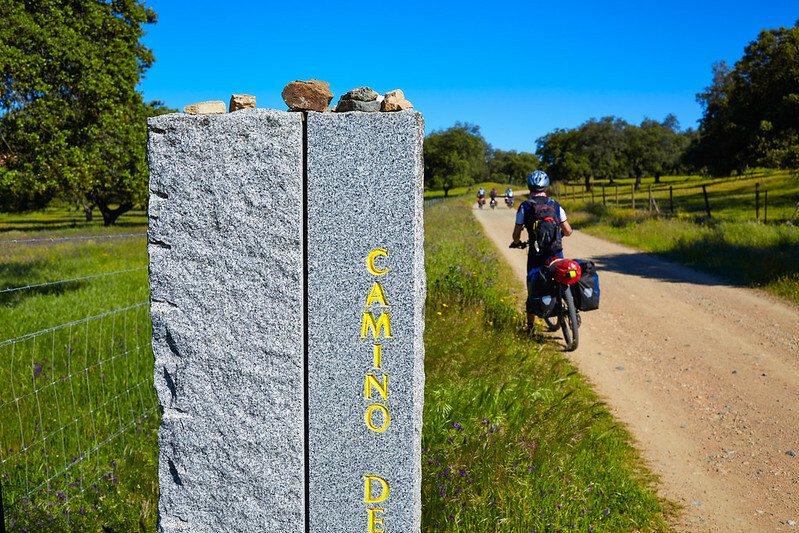 The Camino de Santiago, a walking pilgrimage across Spain, has seen a meteoric rise in popularity over the past 30 years. In 1986, less than 2,500 pilgrims were issued a certificate of completion, whereas over 270,000 registered pilgrims walked into Santiago in 2016. 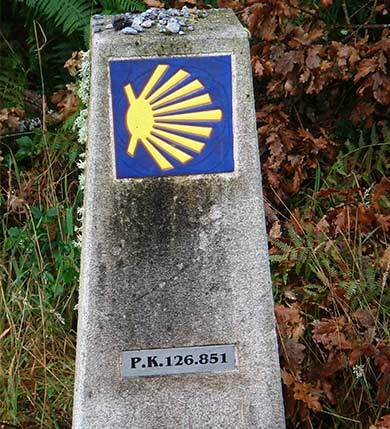 However, the modern Camino de Santiago has its roots in the first century A.D and the first recorded pilgrim made his pilgrimage in the 9th century. 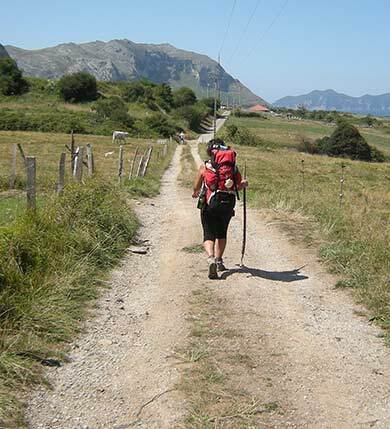 From then until now, many legends and stories have been built up about the history of the Camino, but the following facts remain. When our Lord Jesus commanded His apostles to “go therefore and make disciples of all the nations, baptizing them in the name of the Father and the Son and the Holy Spirit,” (Matt.  28:19) St. James the Greater went into the Iberian Peninsula to preach to the people there. Upon his return to Jerusalem, he was beheaded by King Herod Agrippa in the year 44. Tradition holds that at this point some of his followers put his body in a boat that was guided by angels until it landed off the northwest coast of Spain in the province of Galicia. The local queen moved his body inland and placed it in a marble tomb, where he lay forgotten for hundreds of years. In the 9th century, the hermit Pelagius had a vision of a field of stars (in today’s Spanish – Compostela) that led him to the discovery of a tomb with three bodies. Believing it to be the body of St. James and two of his disciples, Pelagius reported the find to his local bishop, who declared the remains to be authentic, and thus opening up the site for veneration by pilgrims.